We are an acoustic duo male and female. We both play acoustic guitar and accompany with harmonica, flute and back up vocals. We play a wide range of music from old rock to current. We play a variety of music with vocals from Peggy Lynn who is a Nashville recording artist and Tom who has been playing and singing for years. Our music suits any event and is well received. If you are looking for familiar tunes that people know and love in a classic way we are perfect for you. We look forward to hearing from you and playing for your event. If you have a special song just let us know and we will let you know if it can be arranged. 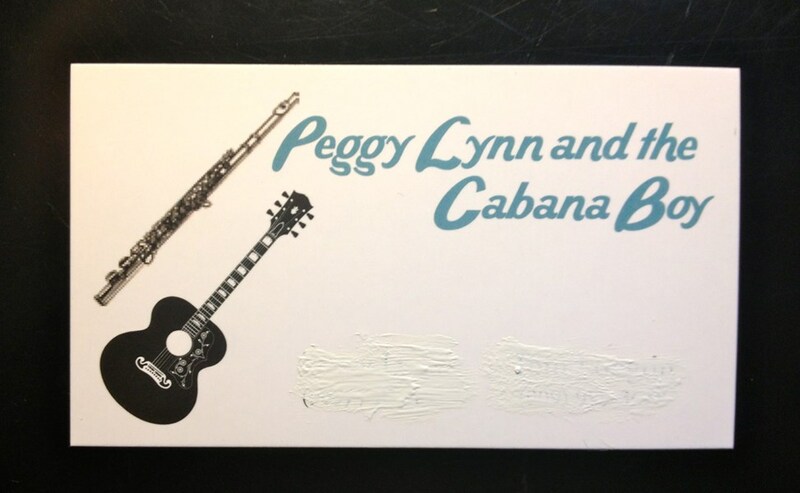 Please note Peggy Lynn & The Cabana Boy will also travel to Alta Loma, Ontario, Etiwanda, Guasti, Upland, Montclair, Chino, Claremont, Fontana, Mira Loma, Pomona, La Verne, Bloomington, Chino Hills, Mount Baldy, Rialto, Rubidoux, Corona, Lytle Creek, Norco, Riverside, San Dimas, Diamond Bar, San Bernardino, Colton, Covina, Glendora, Grand Terrace, Walnut, Azusa.